NightWatchTM Illuminated Front Panel Ideal for switch and control recognition day or night. Variable Dimmer Control Adjusts brightness of the front panel, channel display and signal strength meter. 9 Foot Microphone Cord For easy reach within any area of the vehicle. Front Microphone Connector Allows convenient installation to be in dash or under dash. Instant Channel 9 and 19 Instant access to emergency channel 9 and information channel 19. Tactile Controls Allows you to actually feel where the dial is in it's rotation without taking your eyes off the road. Adjustable Dynamike Boost Dynamically boosts microphone for increased voice clarity. 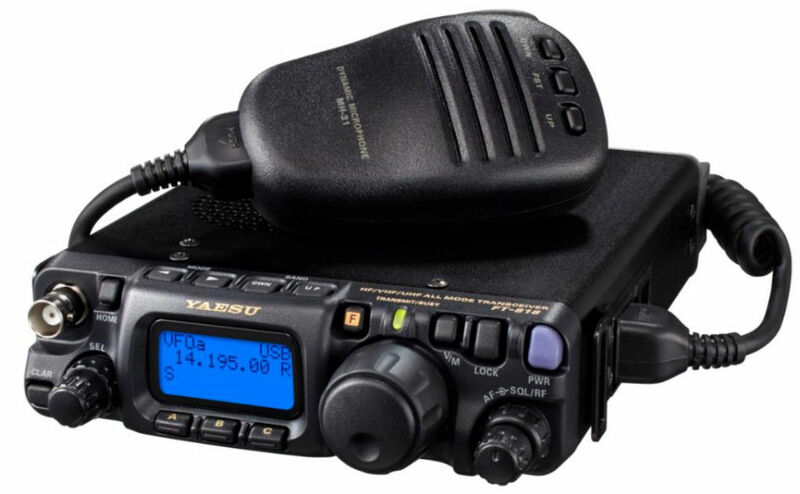 PA Capability Use CB radio as a Public Address System with PA speaker. 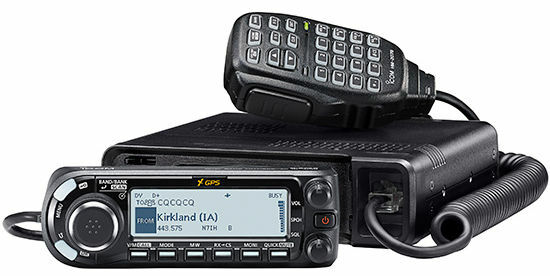 Receive signals can also be monitored through PA. Features and specifications subject to change.